Sometimes it takes trial and error to find the right skin care products. 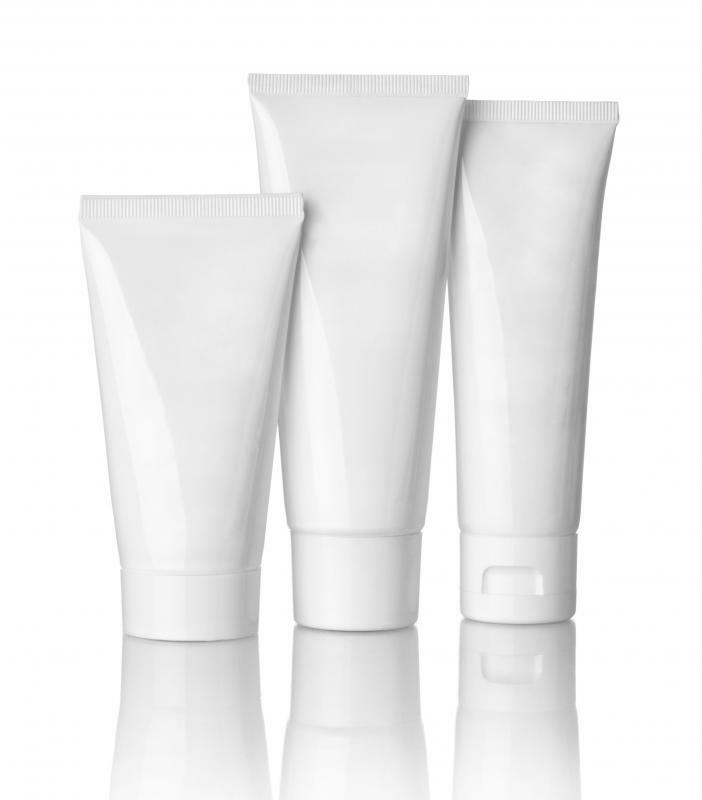 Foot lotion is different than other kinds of skin care products. Choosing the best skin care products may involve trial and error, due to the large assortment of skin care products on the market. 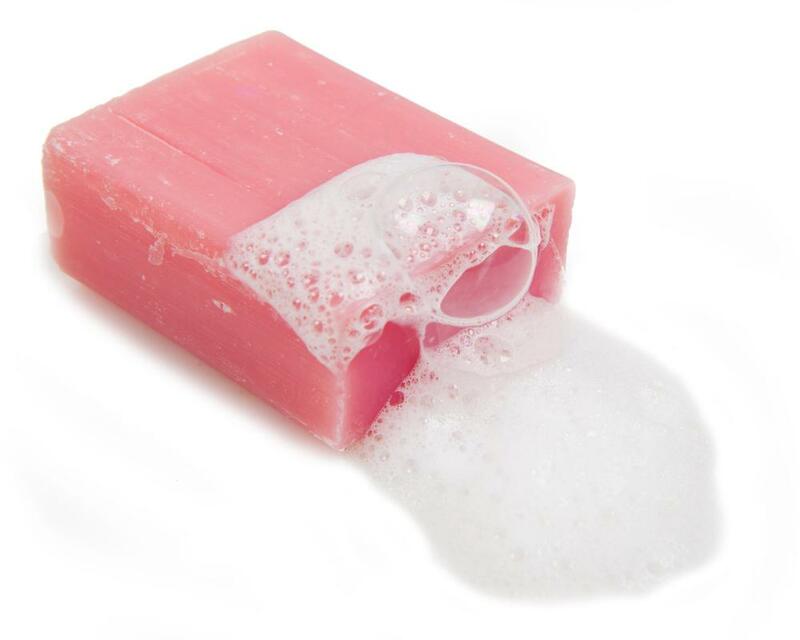 Weather, water and skin type will all affect which soap is best for a person's skin. When selecting a skin care product, it is important to determine which part of the body that the product will be used on. Choosing the best skin care products may depend on a number of factors. Areas of skin on various parts of the body may require specific types of products. The reason you will be using skin care products and what goals you hope to achieve by using them are important considerations. Skin health and condition is also important because some products are designed to enhance healthy skin, whereas others are formulated to improve damaged skin. The product prices also may be a significant factor, especially if you intend to use the product on a regular basis. When selecting skin care products that will best meet your needs, it is important to determine what part of the body you will need to use the products on. Some lotions and moisturizers may be appropriate for use on any section of the body, whereas other products are specially formulated for use on specific parts of the body. For example, facial products and foot care products may not be interchangeable. Determining the purpose for using a skin care product is vital. Some people may be trying to moisturize dry skin, while others may be trying to reduce oily skin. Skin care products also are produced for special purposes, such as fighting acne or for use in conjunction with irritated or burned skin. You may want to think about what you want to accomplish with the skin care product and look for a product that is formulated to do what you need it to do. 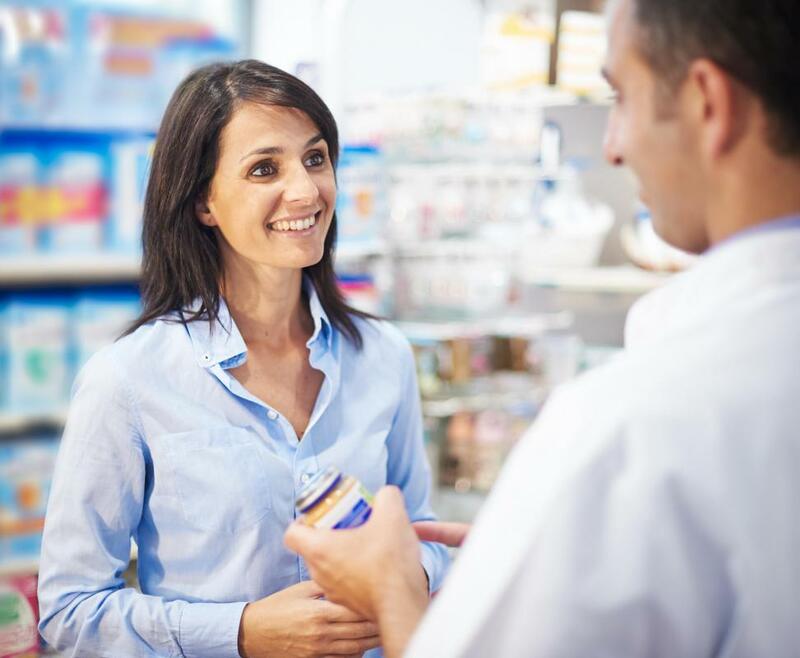 A consultation with a dermatologist, a doctor who specializes in skin care, often can help people when choosing skin care products. This may be especially useful for people who have specific problems with their skin or have not had the success with common products for skin. If you do not have access to a dermatologist or cannot afford to see one, investing as much time as possible in research may be the best course of action. Choosing the best skin care products may involve some trial and error because there is a large assortment of products on the skin care market. By trying out a variety of skin care products, you may be able to find the one that is best for you. If you have tried many products and have not achieved the desired results, it may be necessary to special order a skin care product that is not available in your area. Sometimes a recommendation can point you to the best skin care product. You may want to ask your friends, family, or co-workers about the products they use. Searching the Internet and reading testimonials from people that have similar skin care needs also may be helpful. How Do I Choose the Best Skin-Firming Products? How Do I Choose the Best Skin Care Products for Men? How Do I Choose the Best Cheap Skin Care? How Do I Choose the Best Black Skin Care Products? What Is the Skin Care Industry? How Do I Choose the Best Natural Skin Care Products?